There exists a world that can only be created at FIGURE STAGE. 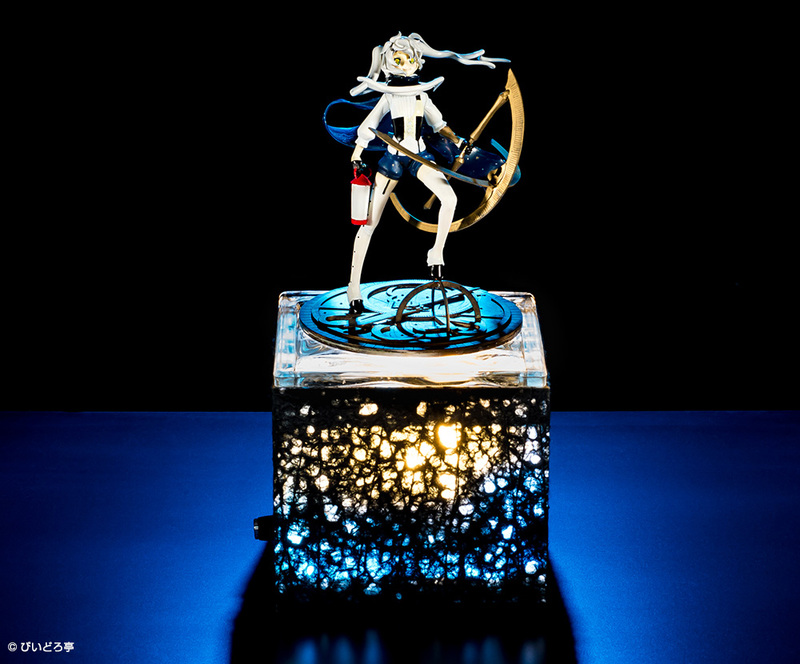 Utilizing the delicate beauty of Japanese art to adorn your precious figure. and thelighting shining on her will enchant you. 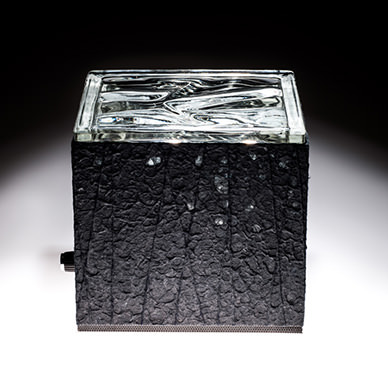 We want you to feel the latest interactive technology and craftsmanship ofthe glass and Japanese paper combination. 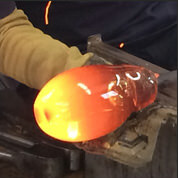 FIGURE STAGE was born with seven special features with the help of Japan’s traditional technique and the modern cutting-edge technology. a combination born in the same country but influencing all over the world. The perfectly captured, still magnificence of the figure, united with the ever -changing Japanese beauty, stemmed a never seen before original beauty. The changing light, lights up the figure to reveal various expressions you have never seen before. To bring out this warm beauty to the maximum, a “supreme stage” is utilized. 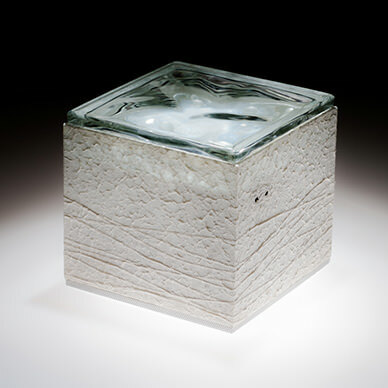 glass and Japanese paper, Washi. the co-operation between two expert craftsmen`s talents, in refined and sophisticated technology, was needed. The two craftsmen, who realized this miraculous masterpiece, are the artists from “atelier TECNO FORM”. 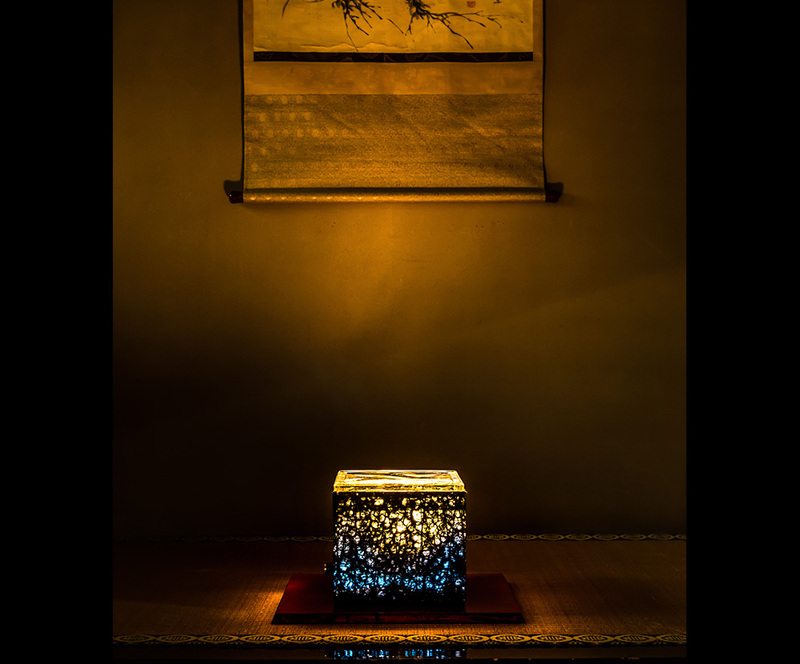 Starting with artwork at a first-class hotel, to now being active around the world.The harmony of these Japanese craftsmen had not existed until now. A whole new world of Japanese transient beauty has been born. Just as if you were gently stroking your precious figure, you can use the palm of your hand, and FIGURE STAGE will respond to your demand. For the fulfillment of that special cozy feeling it combines the latest technology for figure collectors of the world. The gathering of Japanese heart and technique presents “FIGURE STAGE”. New, but ageless. Please experience this unique Japanese beauty. 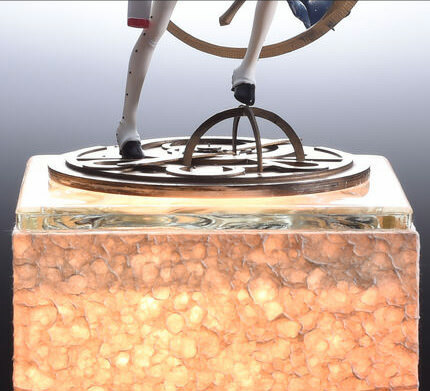 The layers of glass delicately lying on top of each other diffusely reflect light deeply and intricately to softly illuminate figures on a stage. 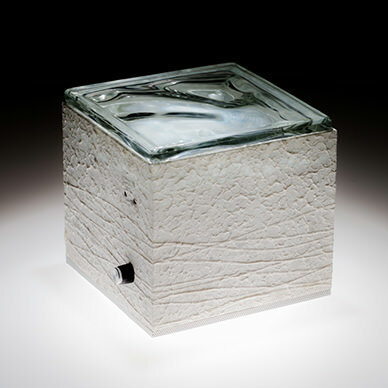 The light wavering through the glass gives a cool, saintly impression like a clear stream of water. 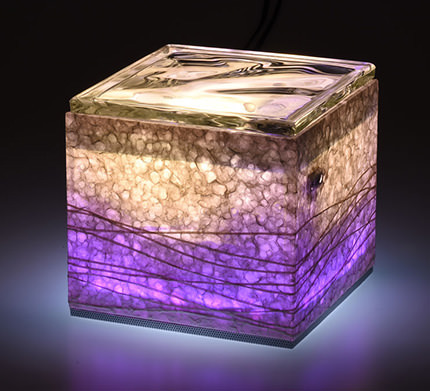 While the Japanese paper on the sides allows the passage of light, delicate shadows and patterns appear on the odd- shaped texture, blending in soft gradations of the color of light that changes subtly. Enjoy the transitory beauty reminiscent of the sky that changes from day to day. The glass surface embraces a structure that complements the mirror inside and the figure’s reflection in the mirror creates a unique world view. The color of Japanese paper is not jet-black but is a deep black color that blends various colors and the texture is highlighted with light. With the changing color of light, it shows completely different appearance, creating a perfect scene that matches your precious figure. 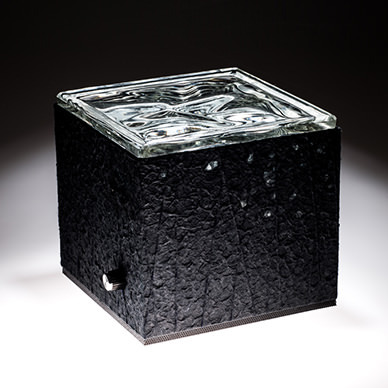 A figure floating over softly glowing black Japanese paper through shining glass is divinely beautiful. * FIGURESTAGE will be available for shipment by the start of 2016. Please note that every shipping service is not available for all countries. SELECT COLOR TYPE WHITE "SHIRANUI" TYPE BLACK "TOWA NO KAGE"
* We will contact you with payment information and a delivery date nearer to the time. Copyright© FIGURE STAGE All Rights Reserved. Japanese paper, Washi: Japan’s spiritual nature dwells in changing light. People used to think divine spirits dwell in the beauty of washi paper created in by craftsmen’s daunting, delicate technique and various environmental factors such as clear water and the climate.. Also, the Japanese paper is extremely strong and is said not to deteriorate over thousand years. It is the characteristic that only Japanese paper possesses. 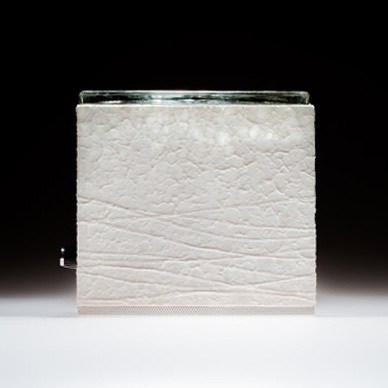 Even with its durability, the expressions of Japanese paper are extremely delicate. When light changes, it shows completely different textures and grabs the heart of those who behold. The changing beauty that never stays as it is also displays unchanging beauty that never fear of changes. People who sensed its preciousness saw the presence of divine spirits within. 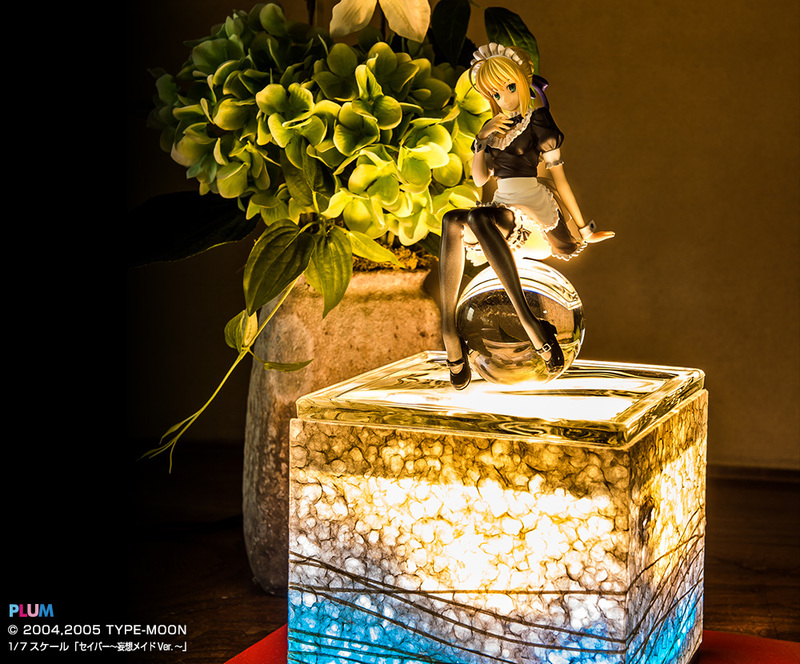 With FIGURE STAGE, the expression of changing light adds new fascination to your figure. Its unique texture of wavy and transparent surface softly diffuses the color of changing light to create subtle hues to stage an exquisite expression that matches your figure. 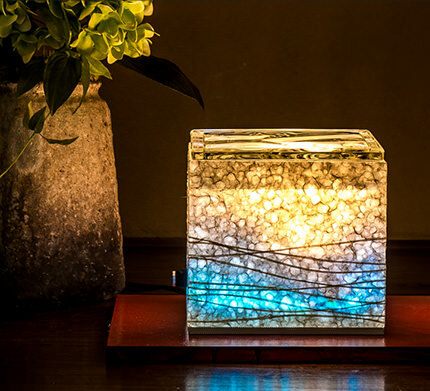 The light from carefully handcrafted Japanese paper surely fascinates you and your figure with a beautiful world unlike anything seen before. The bottom layer of FIGURE STAGE has a mirror glass. It is not an ordinary mirror and has a wavy and sand glass texture to cause a feeling of floating like a figure stands atop the cloud. 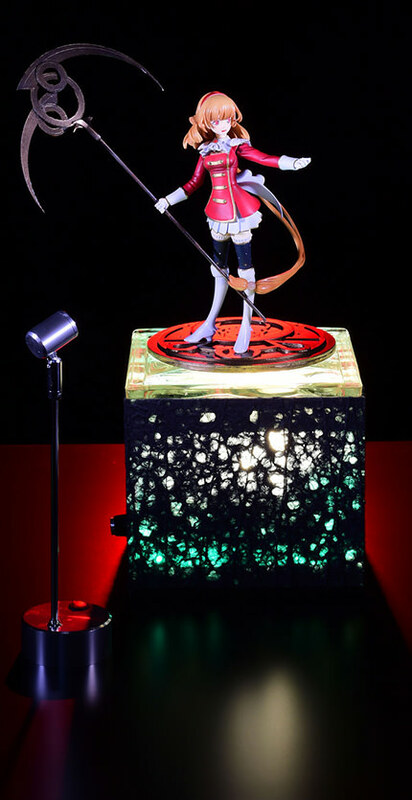 Because FIGURE STAGE can be viewed from 360 degree angle and it is not subject to the limitation of viewing angle, it also offers the beauty that gives the pleasure and expansive space that a figure cannot offer as your figure is reflected at the bottom. The light softly penetrates through from the bottom and gives your figure skin texture and diffuseness similar to natural light. Additionally, the mirror portion shines and creates shadow depending on the intensity of light, showing the fascination of complex changes. Their appearance reflected in a mirror like a calm ocean might alter its facial expression than in real life. 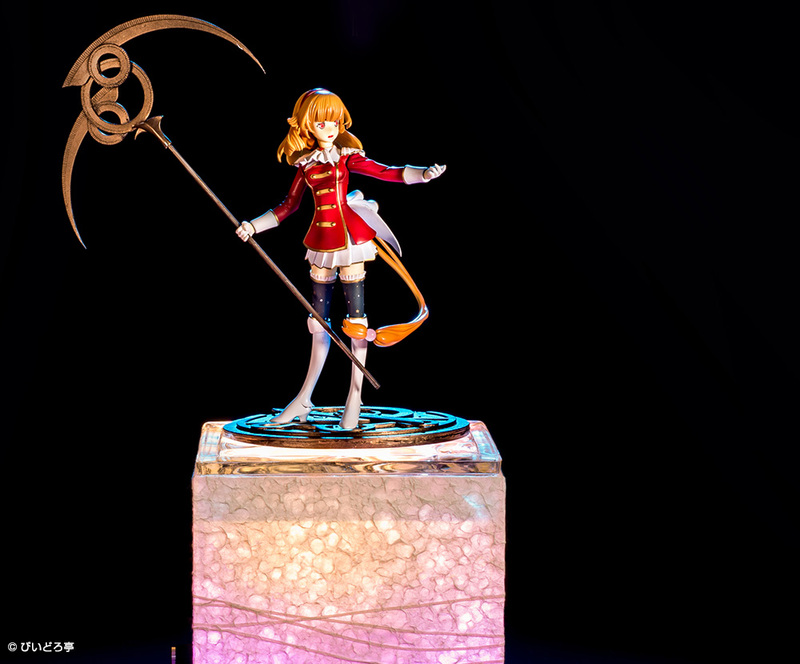 One of the biggest features of FIGURE STAGE is the effects of light created by seven colors. 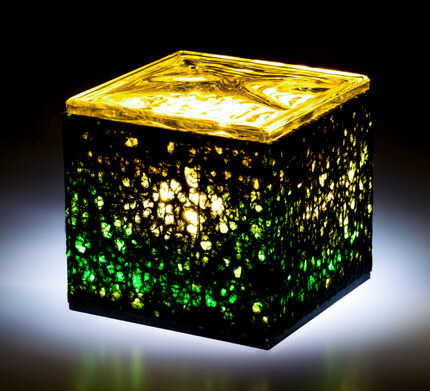 While seven colors of LED light including red, blue, light blue, pink, green, purple and white are originally vivid colors, when you see it through glass and Japanese paper, the color magically changes to warm, soft light. 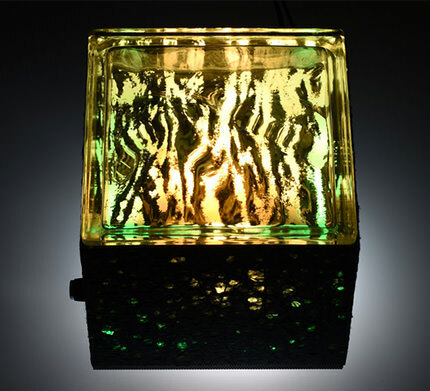 Although light changes the expressions of material, material also changes light. 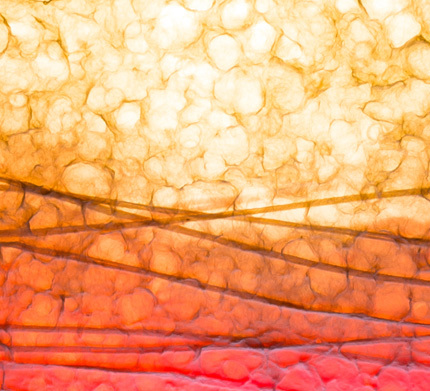 Colorful light in seven colors mixing with light such as the sunshine creates delicate gradational color reminiscent of magnificent natural world respectively. With “SHIRANUI”, you can use the soft, warm gradational color to create a sentimental expression like the blue sky and sunset glow, and with “TOWA NO KAGE”, you can enjoy the changes of bright color that dramatically alters the expression of black Japanese paper. From the sky, ocean to forest and unusual space, pleasure to loneliness, FIGURE STAGE shows expressions that can only be created with its unique complex of mixed light. Hands has a great number of nerves and sense wide-ranging information from temperature, softness, air movement and texture. When you pet something you love, it is no doubt that you want to use our hands to directly touch it. 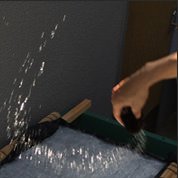 Even if you cannot touch it, you can get close to it by reaching your hand to gain keen senses, humans’ sensory has a strong relation that ties emotions and nerves. Also this time, FIGURE STAGE wants to understand how you value your figures. Besides the fun of remotely operating through smartphone and application, we added a physical approach and take advantage of the powerful device, which is your hand, so as to deepen your relationship with your figures through closer interactive. By putting your hands above your figure and move your hands just like you pet her, the color and brightness of the stage changes in detail. There is no need to touch the stage and figure. The stage senses your movement and responses interactively is a type of operation or rather communication. The figure’s expressions that change by encompassing light seem as if it responds to your facial expressions. FIGURE STAGE also comes equipped with MP3 playback function. You can save your favorite music and voice that match your figure on a SD card and insert it in a card slot of the stage and put your hands above it to select and play your favorite music just by extremely intuitive movement. 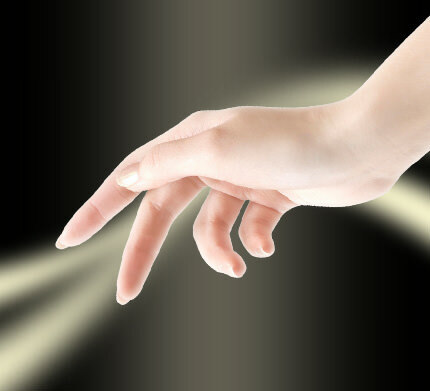 The simultaneous operations of light and hands can be beautifully done with natural movement like a conductor. The possibilities are endless depending on how you stage it with the sounds such as your character’s theme song, story voice and BGM that adds depth to your figure’s expressions. 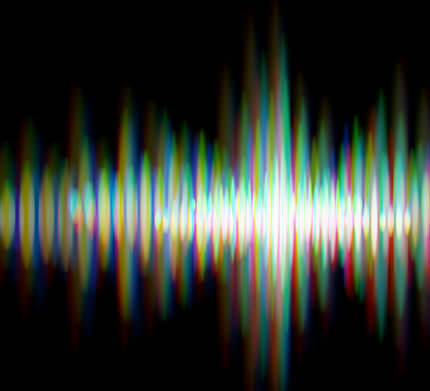 You can also change the color by operating sound. This might allow you to discover a new aspect of your figure. Immerse yourself in a dramatic world to your heart’s content. Japan’s aesthetic sensibility is not only obtained visually, but it also can increase its depth by sensing with your entire body. 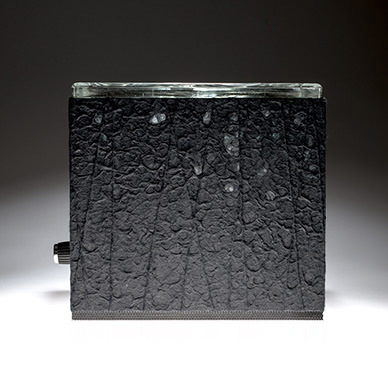 Different materials of glass and Japanese paper stimulate the sense of touch and the combination of music and appealing figure tingles your hearing and vision. The harmonization created by glass and Japanese paper having totally different texture at a glance gave us the possibility of fusing together Otaku culture and Japan’s traditional culture of beauty. 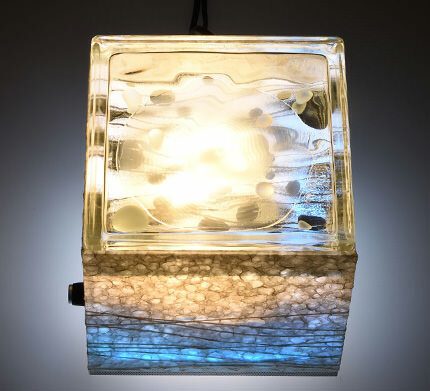 Like the sun and moon, like yin and yang, the combination of totally opposite materials displays a ray of light that connects these two. 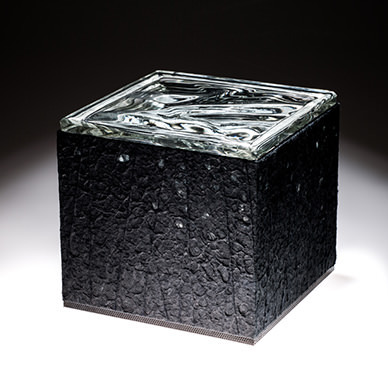 As we consider various harmonic possibilities for the design of stage, we offer “SHIRANUI” that uses white Japanese paper and delicate glass layers giving a soft impression, as well as ”TOWA NO KAGE” that uses black Japanese paper and glass surface with textured mirror surface, creating an impressive shadow like a deep forest. While both types display totally different expressions, their gentle, quiet Japanese atmosphere brings new perspective to your figure. What’s more, you can add an optional accessory decorated with feminine lace-type Japanese paper. With this, you can certainly add more cuteness to your figure. 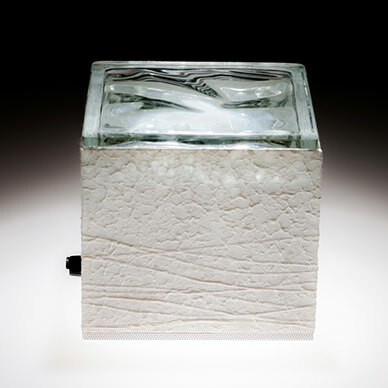 Under the theme, the harmonization of glass like crystal-clear water that is born in flames and the warmth of Japanese paper like a lamp that is generated from water, the designers working at the atelier create artworks that are shaped with strong vital force to embrace the beauty originated from the nature, giving off deviant expressive power. The presence, uniqueness and artistic nature of their artworks are highly appreciated in Japan and from this year, the atelier takes charge of art direction for the Ritz-Carlton that boasts the highest hospitality in Japan to breathe new life into the world of time-honored hospitality.